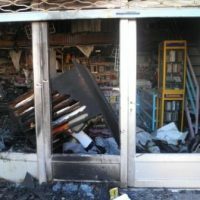 The Association Against Educational Discrimination (AAED)- On December 30, 2010, the business and shop of yet another Baha’i citizen in the city of Rafsanjan (Province of Kerman, southeastern Iran) was fire bombed and the assailant(s) left a threatening letter at the shop. Based on reports received by AAED, this was the ninth Baha’i-owned shop attacked in the city of Rafsanjan. 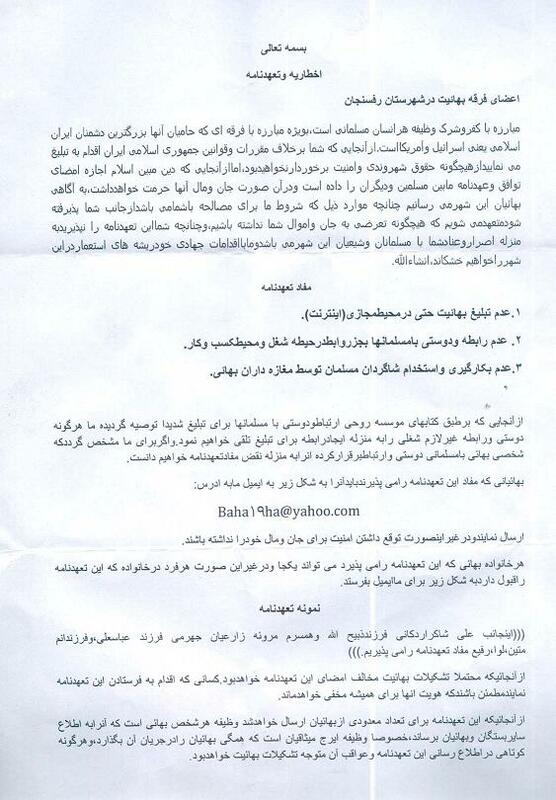 The culprits threw a letter inside the shop that threatened if the Baha’is refuse to sign the enclosed treaty, “they [the assailants] will uproot the base of imperialism in the city”. Prior to this attack, eight other shops belonging to Baha’i citizens were set on fire over 14 attacks. The shop owners have taken their grievances to the Kerman Governor’s office, Rafsanjan’s Member of Parliament, National Security Commission, and the Kerman provincial police, but to no avail. Even the insurance companies refused to cover the real cost of the damages incurred by the shop owners. Since in the books of Rouhi Foundation, friendship with Muslims has been greatly encouraged as a means of preaching, any unnecessary friendship and ties outside the business framework will be considered an attempt to preach [your religion], and will be deemed violation of the terms of this treaty. The recipients of the letters are asked to send their consent to the treaty through an e-mail and are urged to share the letter with other Baha’is. They have also been promised confidentiality should they send their names to the provided e-mail address. 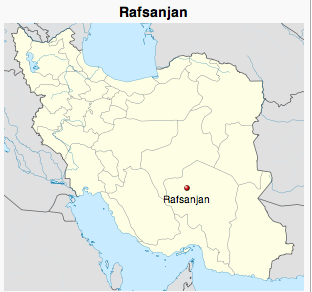 Posted in arson, Rafsanjan, threatened. Where I come from, this would be considered a shakedown. It’s usually attempted by thugs. It’s actualy a very old tactic used by the Mafia to get income from businesses. Dhimmitude lives. D*mn the islamo-nazi’s to hell. Wow, the muslims ruling Iran must be absolutely intimidated by the Bahai’s. Such acts of cowardice suggest that the Bahai idea is something better than the muslim faith! After all why be so threatened and angry against such harmless people? Eddie, Baha’is have been actively promoting and succeeding in inter-religious and inter-ethnic reconciliation in Iran and around the planet for the last 160 years. This reconciliation is a direct threat to all those who find benefit in strife and conflict. Making ploughs out of swords is a definite threat to many societies and economical systems that thrive on violence and decline in peace. These would attempt any stratagem that would help kindle hatred and opposition between members of the human family. What we are facing world wide is not a choice between diverging religious or political systems, but between warmongers and peace makers.